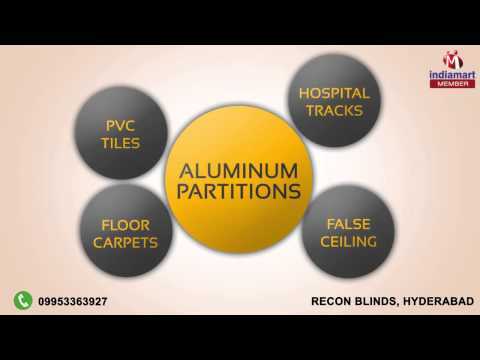 Welcome to Recon Blinds, established in the year 2000, we are among the leading manufacturers and suppliers of diverse variety of Home Furnishings & Decor products. We are offering a diverse range of products including the Window Blinds, Window Accessories, False Flooring. In compliance with the updated technology, we make use of latest machinery to help our customers with the most advantageous products. For being detachable and obstructing the insects, our range of netlon insect screens is much appreciated among the customers. In addition to this, we offer the installation services and turnkey solutions to our esteemed clients. For providing the quality products consistently, we are able to cater a huge clientele including Aalishan Exclusive Curtain Rods, LG Floors, Somfy, Armstrong and many more.